What brings you to UAE? I usually ask this question to every expat I meet, and I meet as many as 5 - 10 every week. The answer usually is Money / Tax-Free Income. It makes a lot of sense as well. When a person is living and paying tax in a particular country, to spend or save $1.00, they would have to earn at least $1.10 or more, depending on their tax bracket. Do expats actually save more in UAE than it is possible in their home country? Some save but most don't!!! In spite of living and working in UAE for many years, many expats leave broke!!! It is because they get dazzled by the glitz and glamour of UAE, and lose focus of their very purpose of them coming here. They forget the fact that it is not important how much money they make, what matters is how much they keep? How to Save more in UAE? It doesn't matter if you have just arrived in UAE or if you have been here for decades; you must have a savings goal. The first step to achieving success in any field is knowing what the outcome is. 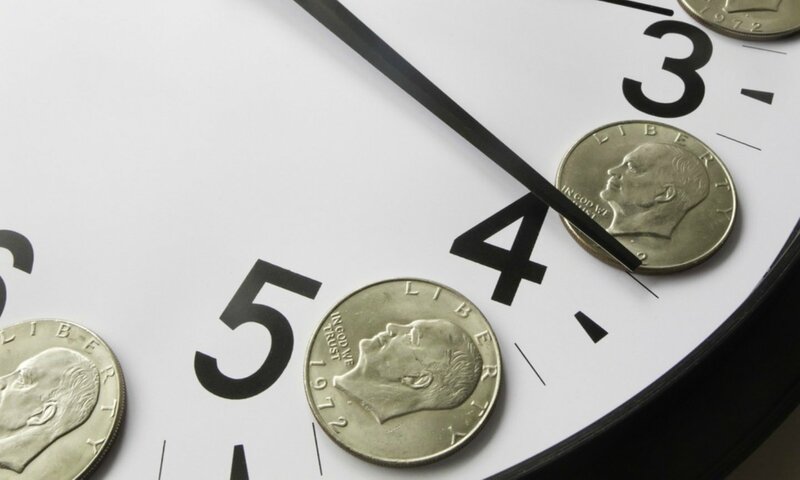 Similarly, it is important to set a challenging, practical and time bound savings goal. 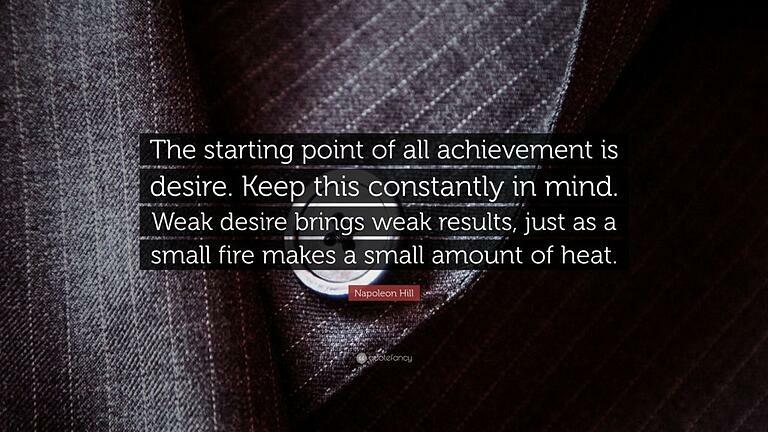 Don't settle for small and short-term savings goals, desire to make it big. When you have set your desire to save a big amount of money, track your progress regularly. 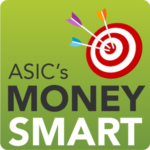 With the advent of smartphones and tablets, it is easy to track your savings goals. USE the 'Savings Goals IOS app' to track your progress. Enter the amount of your BIG savings goal and set a target date by when you want to save that sum. 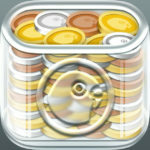 The app will suggest a savings schedule and track your progress. You can have as many separate Savings Goals as you need. The app will suggest a savings schedule and track your progress. You can have as many separate Savings Goals as you need. Android users, don't feel left out. There is a good app for Android as well. Track your savings goals on the go with this easy-to-use app. TrackMyGOALS allows you to set, plan, track and manage savings goals and visualise your progress towards achieving your goals. I have written many articles on the importance of creating and following an efficient budget. Still, I feel I have not said enough about the importance of having and following a budget. I know budgets are boring and it takes a lot of discipline to stick to a budget. 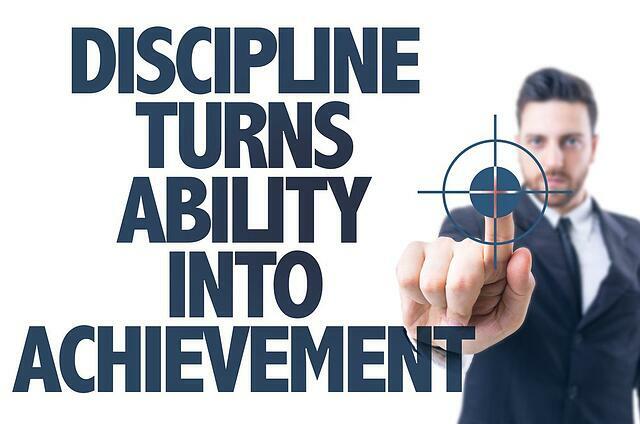 But the key to financial success lies in the disciplined implementaion of an efficient budget. Many expats believe that rent is an alternate to tax in UAE because it can take up to 25% to 50% of your income. If you are paying more than 30% of your income as rent, then you should seriously consider moving into an apartment/villa with a lower rent. Even a saving of AED 1000 per month, compounding at a rate of 6.00% pa would amount to AED 164,700 in 10 years. 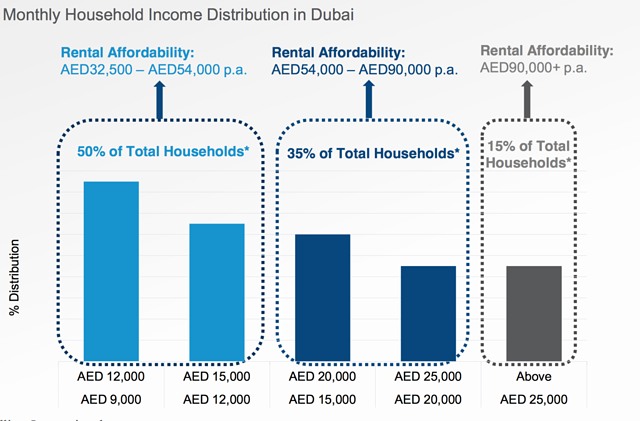 Read this white paper by Colliers; it talks about rent affordability based on the income of residents in UAE. If you plan to live and work in UAE for more than seven years, living in your villa/apartment would make a lot of financial sense. Given the low-interest rates, easy mortgage approvals and surge of affordable housing it is easy to buy your home in UAE. The only challenge would be the downpayment. 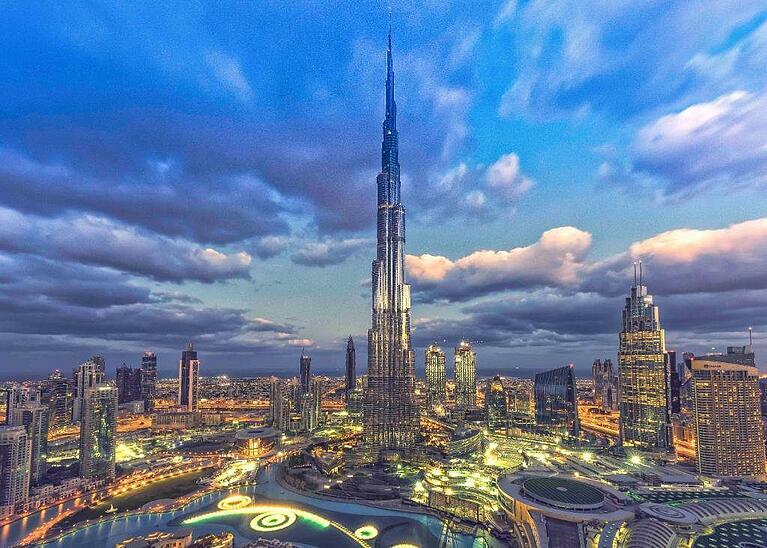 You would need between 25% - 33% of the property cost to invest in your home in UAE. Cheap oil, one of the best roads in the world, low downpayment and competitive interest rates makes owning a car very easy in UAE. 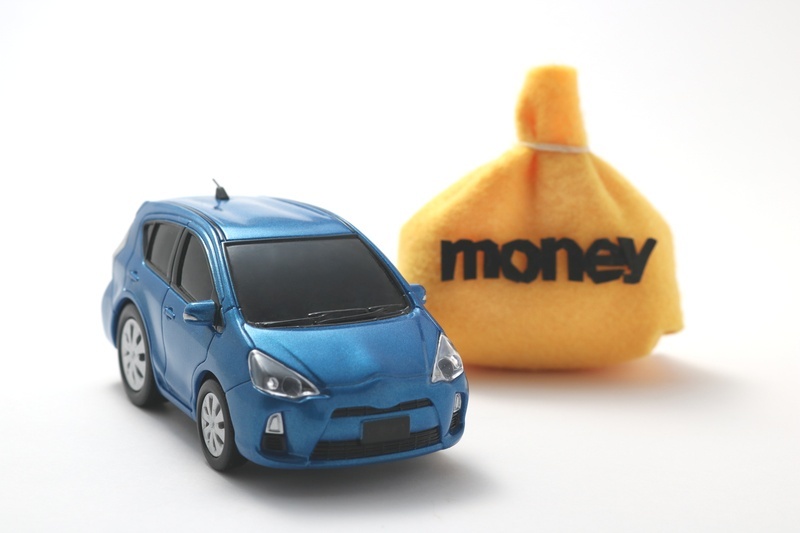 You can save between AED 1,000 to AED 10,000+ (depending on the car you buy) each year you keep your current car! Only change your car when it is necessary and not because of an attractive offer or to keep up with the Joneses. Plan your holidays, avoid impulsive travel plans. 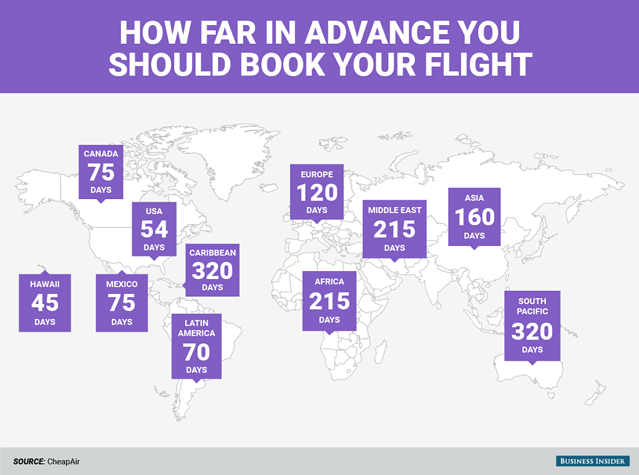 Both hotels and airfare are cheap when booked in advance. There are many comparison websites for both tickets and rooms, spend some time and do adequate research before packing your bags. An average family of 4 members are likely to spend more than AED 1,500 per month on utilities and more in summer months. Keep a Track of your Salik account, and recharge it when the balance goes down. Doing this not only saves you money, it also helps you avoid accidents. This is a no brainer. 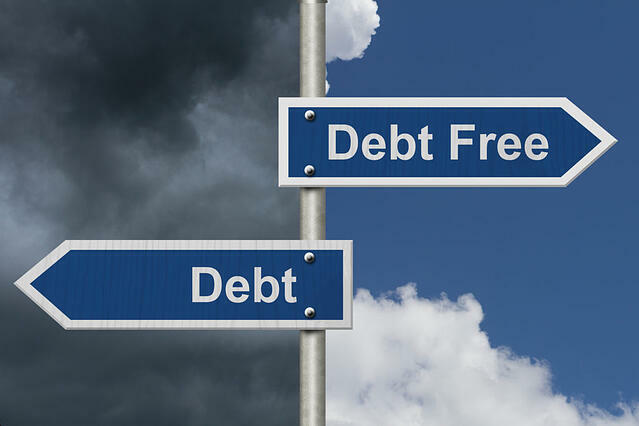 Avoid debt like plague, especially the credit card debt. The interest rate on credit card debt can be as high as 36% - 40%. This means that you will pay more than the actual borrowed capital in less than 3 years. Delay gratification and learn to say no to yourself and your family. Stop carrying credit cards in your wallet thereby decreasing your purchasing power to the amount of cash in hand/bank. Repeating this process over a period of time will make you financially independent and Wealthy. identifying and investing the accumulated capital in income yielding assets. How to conduct a Year-end Financial Review? Every year many trading and manufacturing firms all over the world close for a day or two for an annual stock taking. Free Budget Planner - 2018 - Exclusive for UAE Residents.